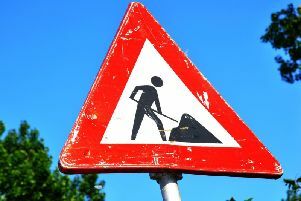 Severn Trent Water has started work at the junction of Maynard Road and Boythorpe Road in the town. Crews will be working their way up to 36 Boythorpe Road, before starting works at the roundabout at the bottom of Boythorpe Road on Whitecoates Lane, working up to the Park Road junction. Three-way traffic lights will be in place on the roundabout, with a one-way road closure on Harehill Road until mid May. The junction at Park Road/Baythorpe Road will be closed until the end of June. Diversions will be in place for road closures and pedestrian access will be available at all times. Residents are being asked to park further down the road as works progress. 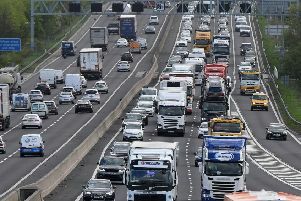 For a full round-up of the latest roadworks across the area CLICK HERE.